Sparkling Silva - Who I'd ideally like to win. 'Overjoyed' David - Who I'm predicting to win. This is a tough category, as they're all great ensemble films in very different ways. 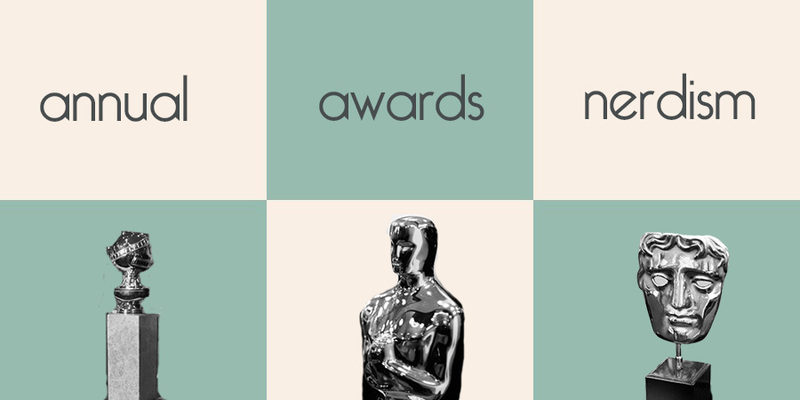 I think it'll be a race between Lincoln and Silver Linings Playbook, but I think that Silver Linings Playbook will be given the edge, especially considering it now has Oscar nominations in every acting category. 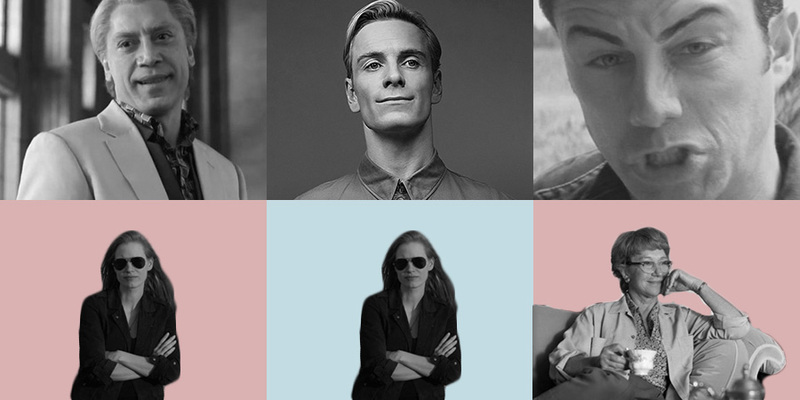 However, Lincoln has nominations in all of the acting categories apart from Best Actress. It would be cool if The Best Exotic Marigold Hotel won, coz that has the ensemble cast of all ensemble casts, but Les Miserables has some strong performances across the board. Argo could be a surprise winner. I really do not want Daniel Day-Lewis to get another Oscar. 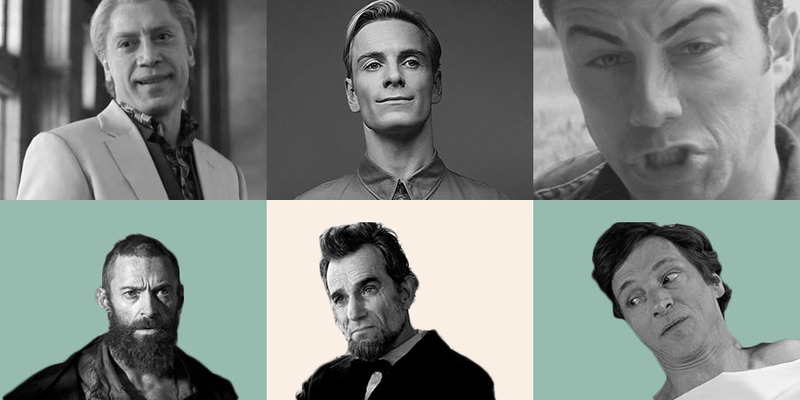 Yes, he looks amazing in Lincoln and stuff, but I just really want Hugh Jackman to win. That would be nice. I could see a Bradley Cooper upset, and that would be nice, too. Just anyone but Daniel Day-Lewis. This should be the decider in the Jennifer Lawrence vs. Jessica Chastain fight. Of course, I hope that J-Chas wins, but there's literally nothing between them. I can't see any surprises coming from Marion Cotillard, Helen Mirren or Naomi Watts. This category has the least amount of clarity, especially as the Golden Globe winner Christoph Waltz isn't nominated here (and I'm fairly sure he'll win). I think that Tommy Lee Jones is the front runner here, but I wouldn't dismiss a surprise win from Robert De Niro. 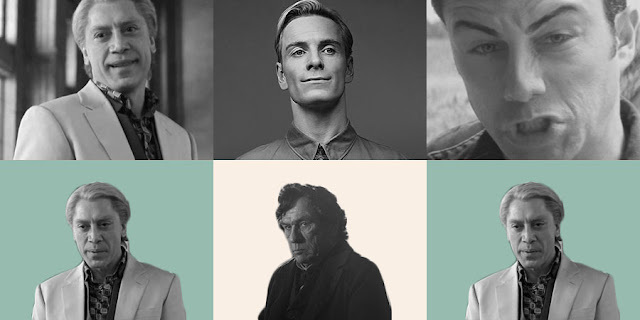 Alas, I'd love for Javier Bardem to win. Even though that screenplay hurt him. 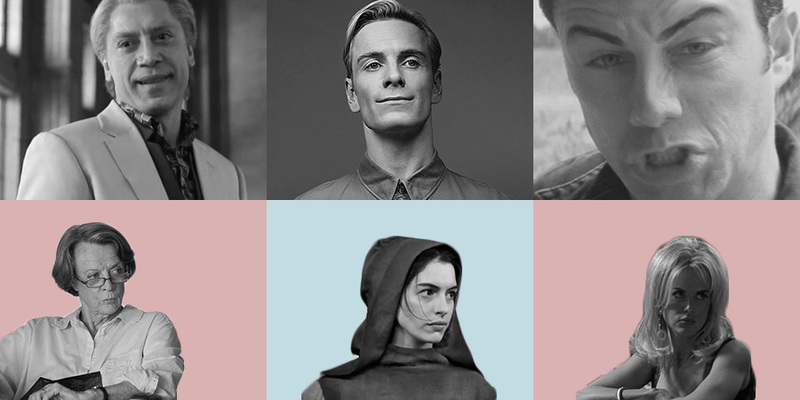 Anne Hathaway is going to win. And that's the end of that. But it'd be cute if Maggie Smith did. But she's going to win for Downton Abbey anyway. Probably not but I can dream. What do you think? Who do you think is going to win? 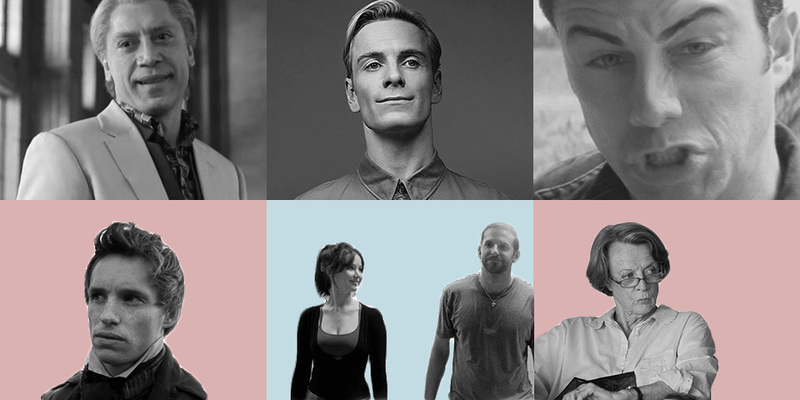 I think Argo might win for Best Ensemble, but I'd also love for Les Mis to win. Go Bardem! You were right! I wouldn't have guessed that Argo could have won, sadly. Oh well, seems we have a front runner for Best Picture.